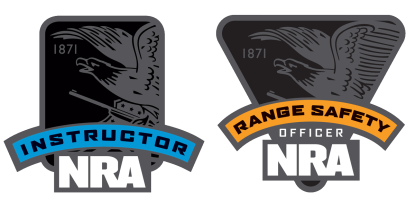 Overview: The United States Concealed Carry Association (USCCA) Basic Handgun class is approximately 4 hours in length and is divided in two parts: Classroom and live fire. 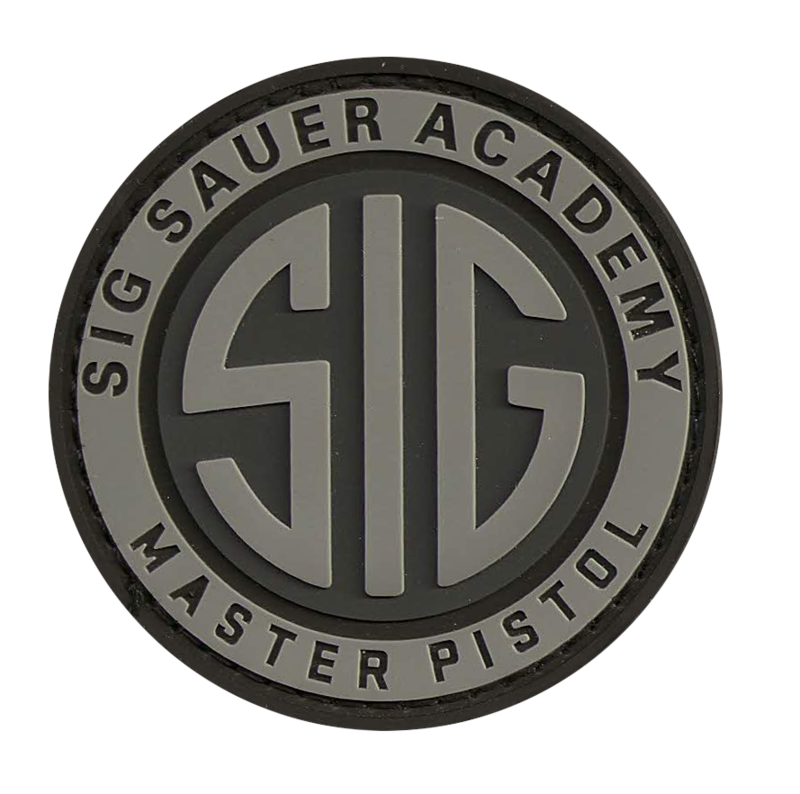 Completion of this class provides an in-depth knowledge of handgun selection, usage, and storage as well as defensive shooting fundamentals. This class also satisfies the “proof of proficiency” requirements for concealed weapon permit applications. Classroom Session: In the classroom, clients will gain an in-depth understanding of using a handgun as a tool of last resort. 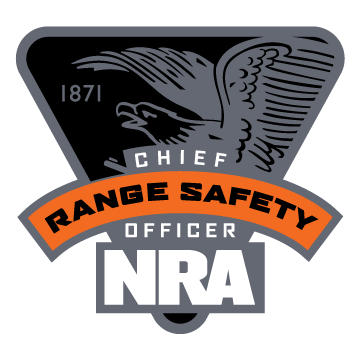 While in the classroom, we will conduct non-live fire training using real pistols and a laser simulator program to gain familiarity with firing procedures, refine shooting fundamentals, and build confidence. Course Design: We limit the class size to 4 clients in order to personalize the training to your skill levels and meet your training objectives. 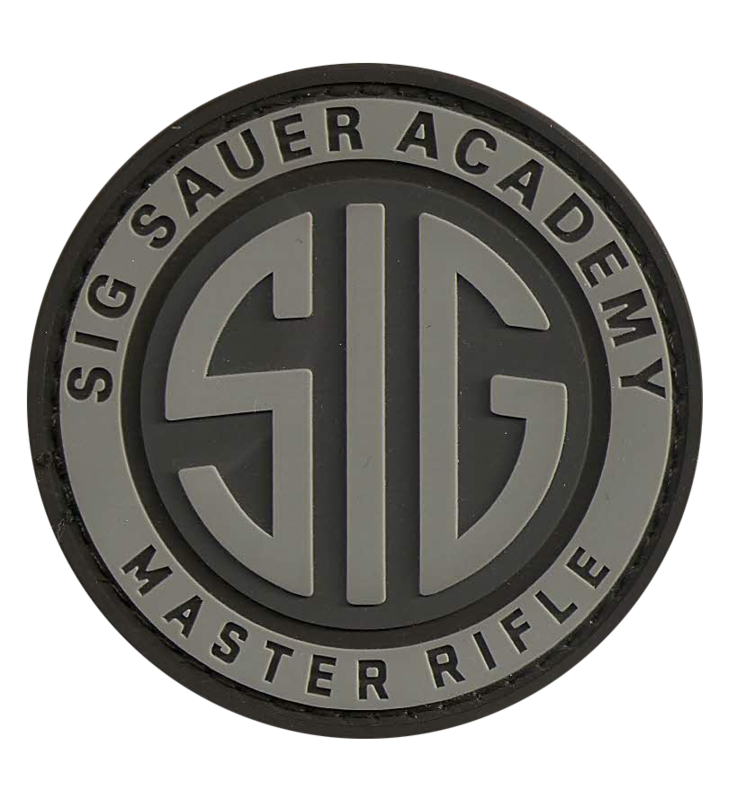 Tuition: Your tuition covers classroom instruction, student books, light refreshments, range fees, gun rental, ammunition, safety equipment, and course completion certificate. Pre-Requisites: Clients are only required to bring a great attitude and desire to learn. We will provide all materials. Location: The Gun Whisperer classroom in Alexandria Virginia, near Mount Vernon (address given upon registration). Registration: Register at www.gunwhisperer.org. For more information, contact Howard at 949-212-2291 or howard@gunwhisperer.org.